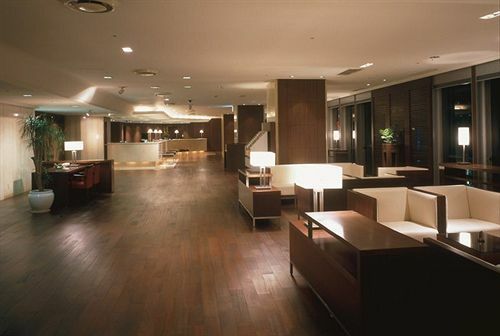 In March 2003, Tokyo Akasaka Excel Hotel Tokyu was refurbished with new beds, furniture, and new look. 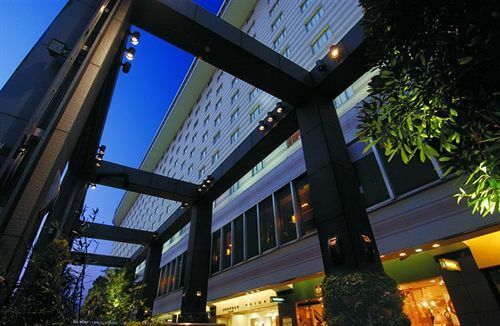 It is located near the Government Office quarter and it is easy access to Roppongi, one of the best night life area in Tokyo. 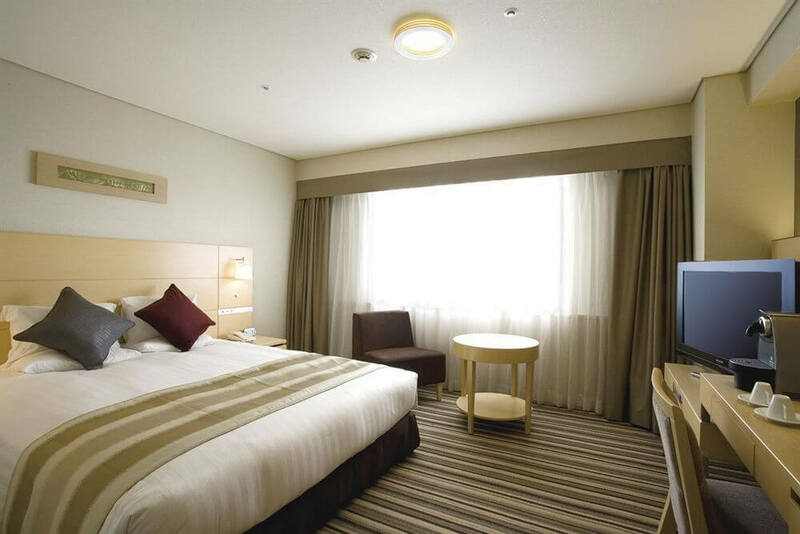 This hotel is designated as one of the "Good Neighbor Hotels" by Tokyo Disney Resort, with a courtesy pick-up bus service to and from Tokyo Disney Resort. 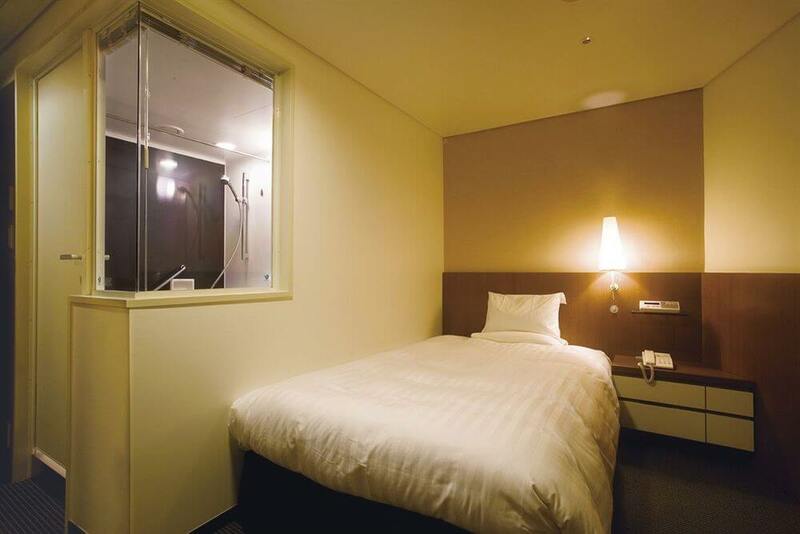 Located in the Akasaka business district, this hotel is less than 1 km (0.6 mi) from the National Diet Building, Tokyo National Theatre, and Akasaka Palace. A subway station is across the street. 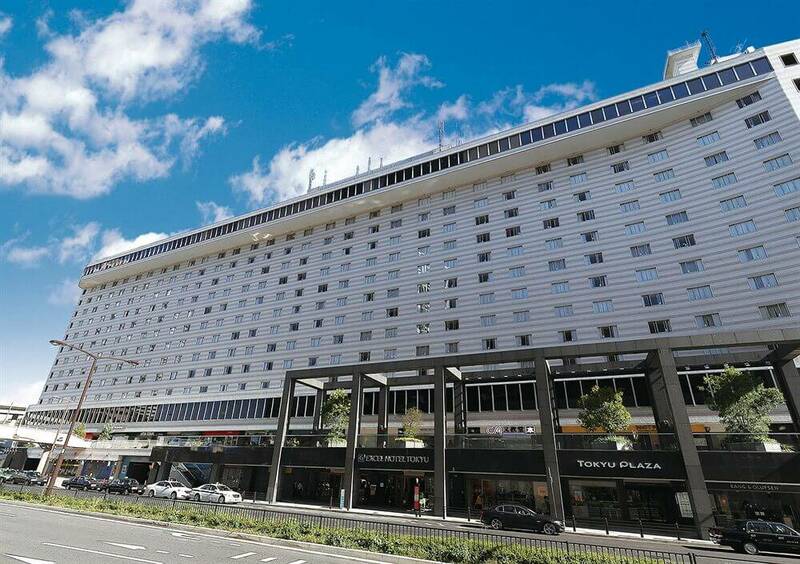 The hotel offers two restaurants, a business center, and a shopping arcade. Guestrooms feature complimentary high-speed Internet access, premium bedding, and 32-inch flat-screen TVs with digital service. Refrigerators, tea sets, and sleepwear are also provided. 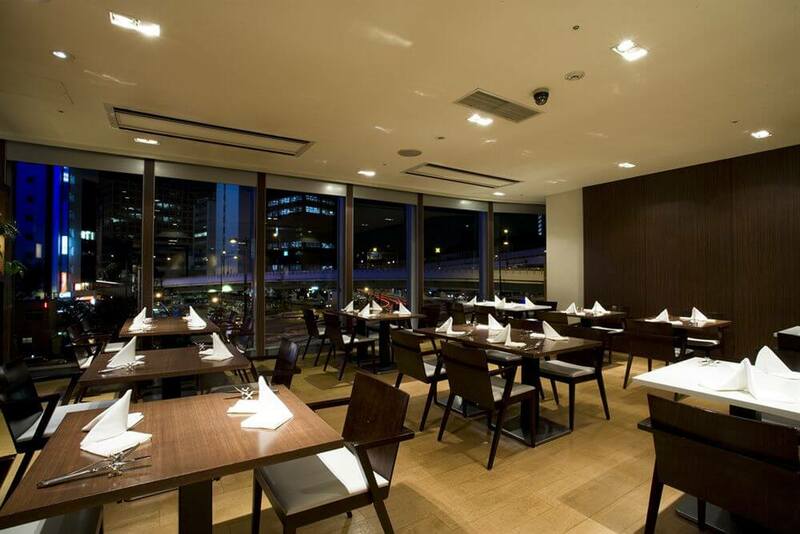 Akasaka Square Restaurant - Breakfast, lunch, dinner. Buffet breakfast (complimentary for children up to 6 years old). Tea service noon till evening. Bar serving drinks, Japanese and American breakfasts.